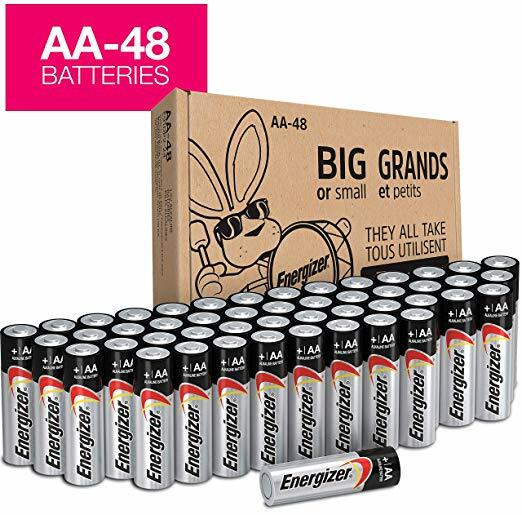 Savvy Spending: Amazon: 48 count Energizer AA Batteries for $13.99 shipped! Amazon: 48 count Energizer AA Batteries for $13.99 shipped! You can stock up on Energizer AA Batteries Max Alkaline (48 Count) for just $13.99 on Amazon!